Filmmaker and 3 subjects in attendance! Children of the Arctic is a year-in-the-life portrait of five Native Alaskan teenagers striving to find balance between the modern world and their traditional way of life as they come of age in Barrow, Alaska. 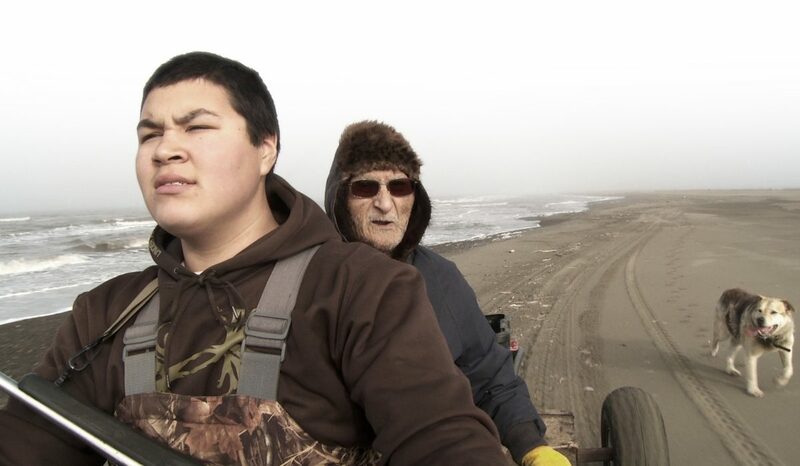 For these teenagers, growing up in the northern-most community of the United States has become a little more complicated than it was for their ancestors who originally named this place “Ukpiagvik” (“where we hunt snowy owls”). They are the twenty-first century descendants of a culture that has endured for millennia on this isolated, but rapidly changing tundra.